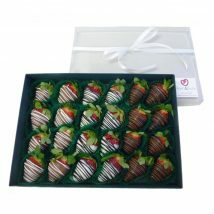 This chocolate strawberry treat is sure to impress! 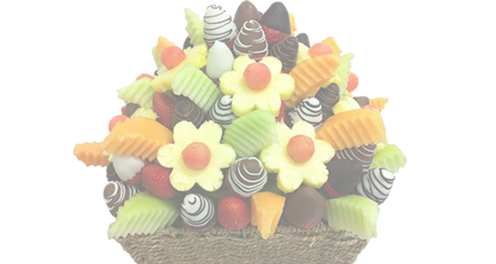 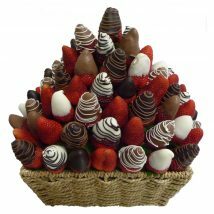 A delectable and delightful bouquet of sweet strawberries and a mixture of white, milk and dark decorative chocolate dipped strawberries. 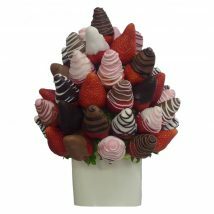 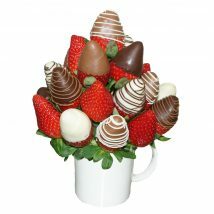 A tempting bouquet arranged in a ceramic cube that is a chocolatey strawberry delight.